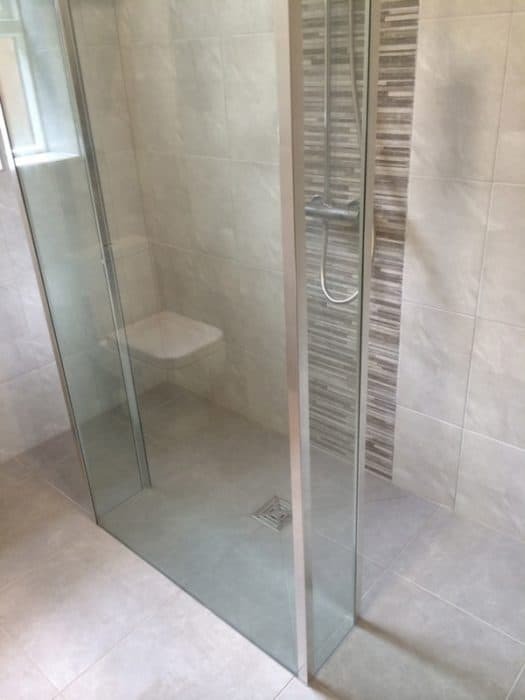 Our hand-picked team of in-house bathroom installers are passionate about their craft and consistently ensure that projects are completed without compromise. 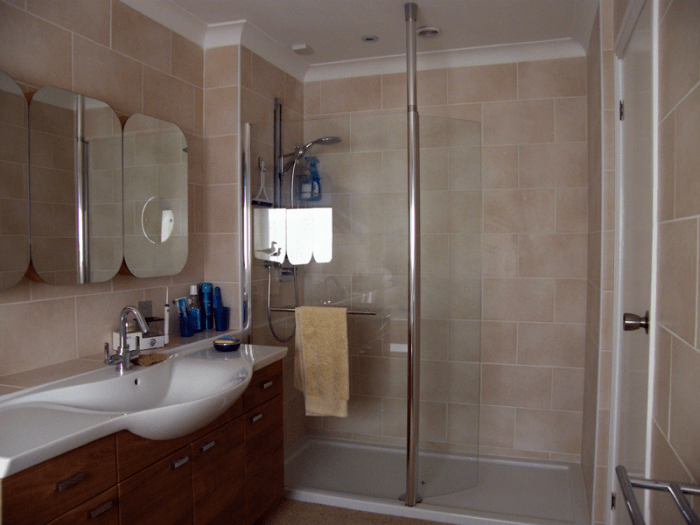 From the initial design stage through to a precisely tailored installation we manage the project ensuring that expectations are exceeded. 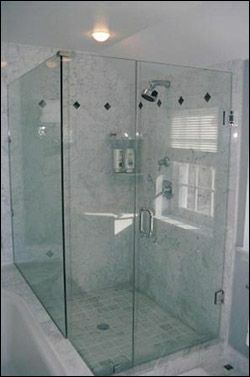 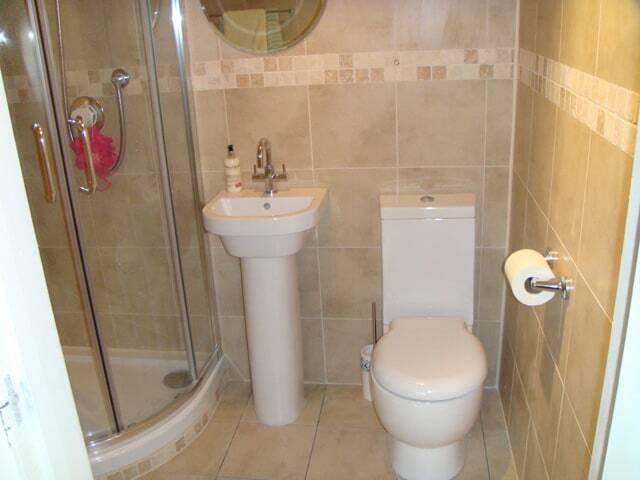 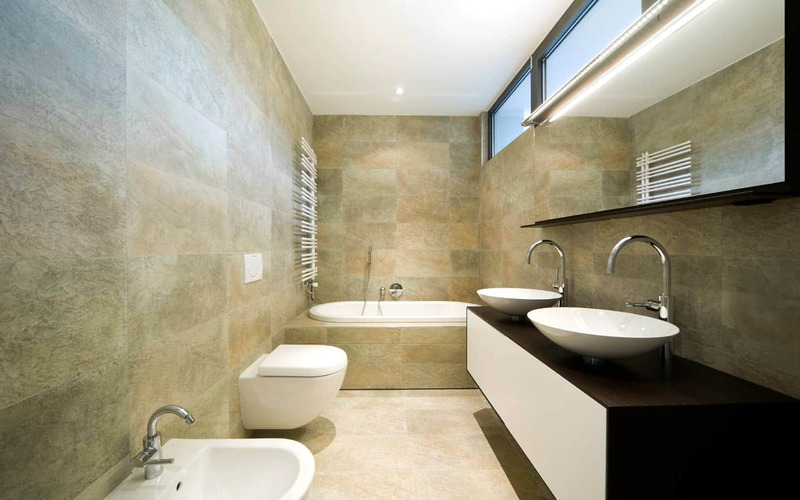 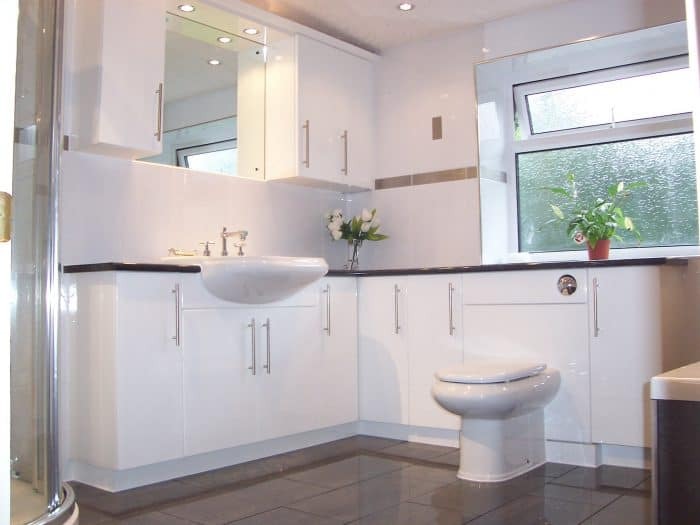 We specialise in the design, supply and installation of affordable luxury bathrooms. We offer full project co-ordination and will arrange for all required tradesmen to provide a quality assured service in electrical, tiling and joinery works.